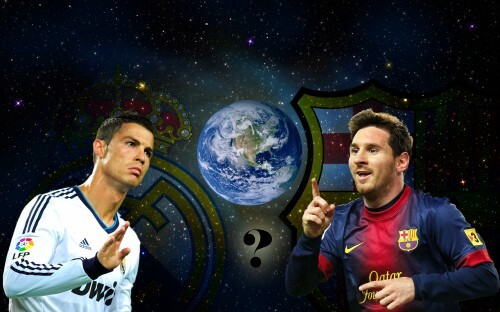 Never in history of football wasn’t such a rivalry as the one happening this week between Lionel Messi (27) and Cristiano Ronaldo (29). Every Sunday a new record, one masterpiece for football history. And these two geniuses aren’t nearly done yet. Today’s focus is on Cristiano Ronaldo, a man who we can already be almost sure will take the next Golden Ball award in Zürich next month. This Portuguese got to his 200th goal in Primera in the game versus Celtic on Bernabeu (3:0), and became the highest hat-trick scoring player in the history of the competition. In a league game in Spain he scored three goals a whooping 23 times; three times as much as his biggest competitor Messi did. Right behind Ronaldo there are two more soccer legends, Di Stefano and Telmo Zarra. Real Madrid’s coach Ancelotti, who is chasing the title in his third season with the team, mentioned it’s a great advantage to have Ronaldo in the team, and that he’s in great physical shape and highly motivated. As a reminder, Real wasn’t a champion in Spain since 2012. 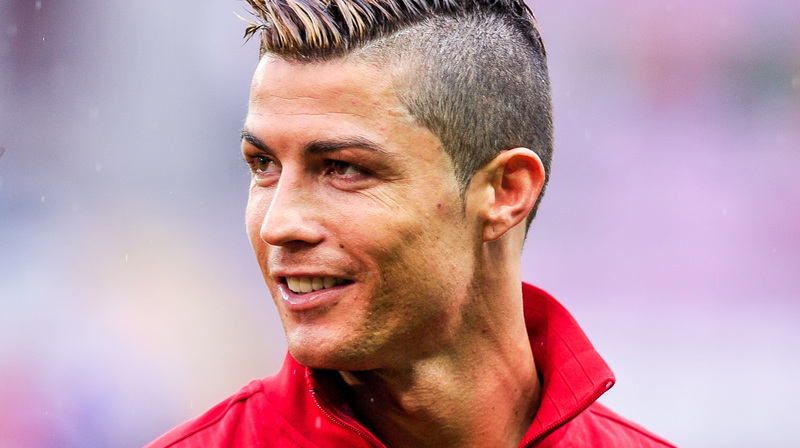 Though knowing Ronaldo’s altruism, it’s really hard anything can be as motivating to him as himself. In the wake of recent Cristiano Ronaldo’s spectacular achievements, it’s worth noting he only needed 178 to get 200 goals in Primera, while Leo Messi needed as much as 235 games for the same score. Ronaldo got his 200th goal with 29 years and 304 days, while Messi managed to achieve that with 25 years and 217 days. There’s also one other category in Spain where Messi can’t rest next to the dominant Portuguese. In season 2011/2012 the Argentinian got 50 goals in 38 rounds, which is an absolute record in all leagues. However, Ronaldo is at 23 after only 14 rounds — before the first half of the competition. If he manages to reach Messi’s 50, it would be a huge success and Ronaldo’s biggest achievement in his career. Speaking of Ronaldo’s crazy numbers, he’s on his way to break Mariano Martin‘s record (played from 1939. to 1949. for Barcelona and Gimnastic), who scored goals in whooping 18 consecutive home games. Ronaldo is now at 17, and the next Real Madrid’s game in Primera will be played on January 10th against Espanyol. By the way, it won’t be long until we have to wait for a sequel of this epic Ronaldo vs Messi spectacle. This week we have the last round of Champions League group phase. Messi is at 74 goals, and Ronaldo “only” has 71.